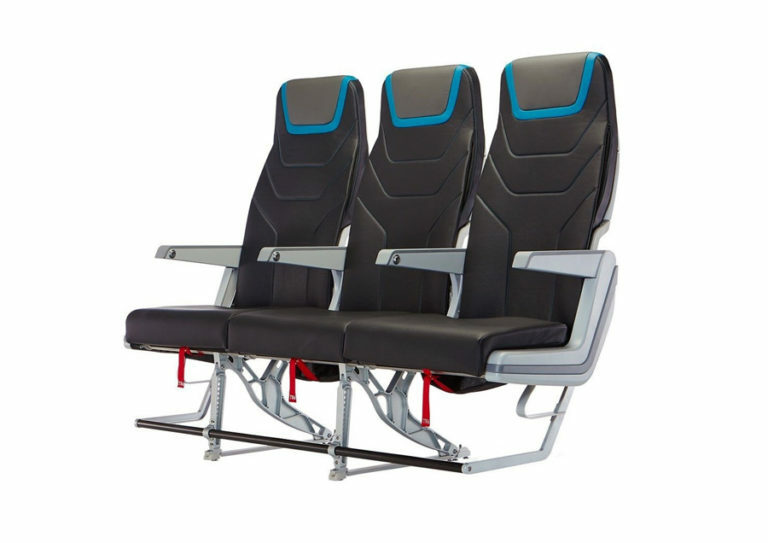 HAECO Americas is proud to present our newest innovation in aircraft seating, the Vector Y™ economy seat. 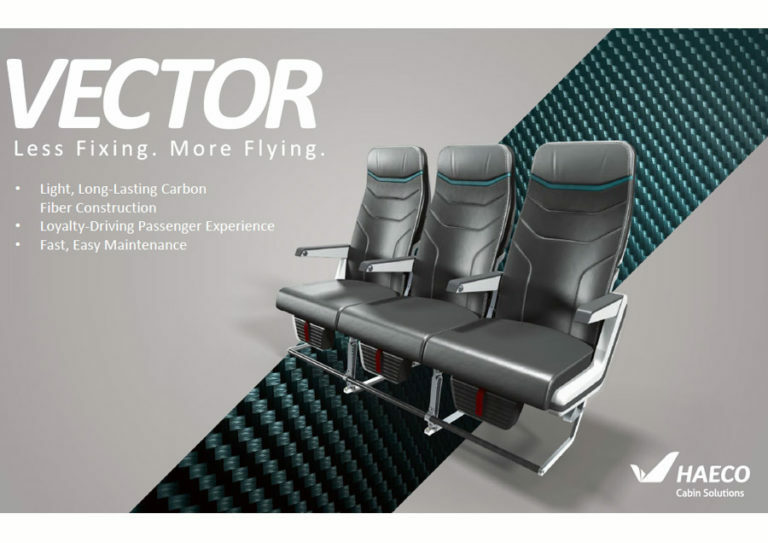 HAECO Americas embarked on the development of the new Vector™ line of seats after carefully listening to customers about what they most desired in new, state-of-the-art passenger seating. The requirements became guiding principles for the HAECO Cabin Solutions project team and included competitive price, light weight, passenger comfort and the lifetime reliability and low maintenance for which HAECO Cabin Solutions is renowned. The project team set out to develop a seat platform where different models share common parts, design benefits and a consistent aesthetic. 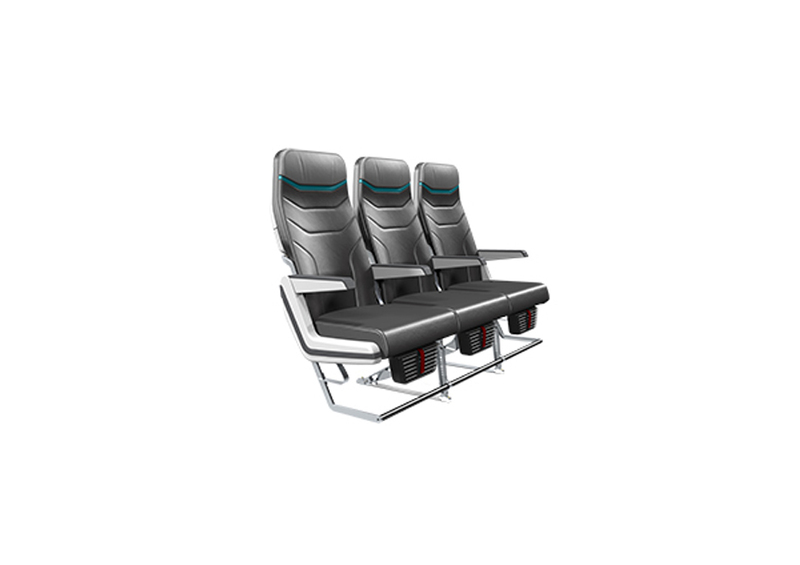 Doing so delivers seat products that have enough commonality to warrant a competitive purchase price, while offering pre-tested features that allow for individuality and customisation to support specific operational needs. Importantly, HAECO Cabin Solutions recognised this approach would not only allow competitive pricing, but also help control total lifetime maintenance costs through the use of minimal parts and components. To assist with the project, HAECO Cabin Solutions engaged the services of award-winning Hong Kong industrial design house, Paperclip Designs. James Lee, Paperclip owner and principal, guided the design aesthetic, including the distinctive lines and angles that give the seat its name. 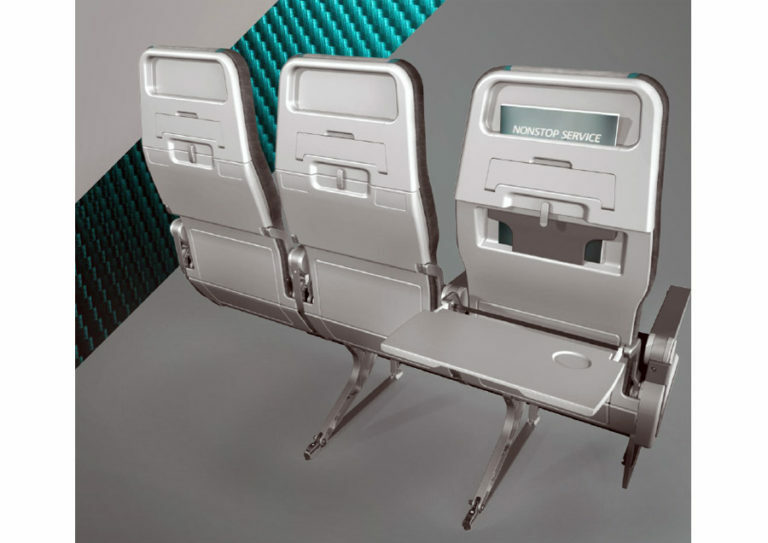 James also found ways to introduce new innovations to enhance passengers’ inflight experience, such as an eye-level holder for electronic devices (PEDs) such as iPads, and a power outlet positioned on the back of the seat that the passenger faces.